KASAI Elite Grappling Championships (KASAI) will hold a pro qualifier tournament on Saturday, on October 13 at the Renzo Gracie Fight Academy in Brooklyn, New York. It will be broadcast live on FloGrappling. This one-day No-Gi event is open to grapplers competing at 145lbs (65.77kg). The winner will gain automatic entry into the ‘KASAI Pro 4’ World Featherweight Tournament at Manhattan Center’s Hammerstein Ballroom on November 10. The pro qualifier will be a single elimination tournament. 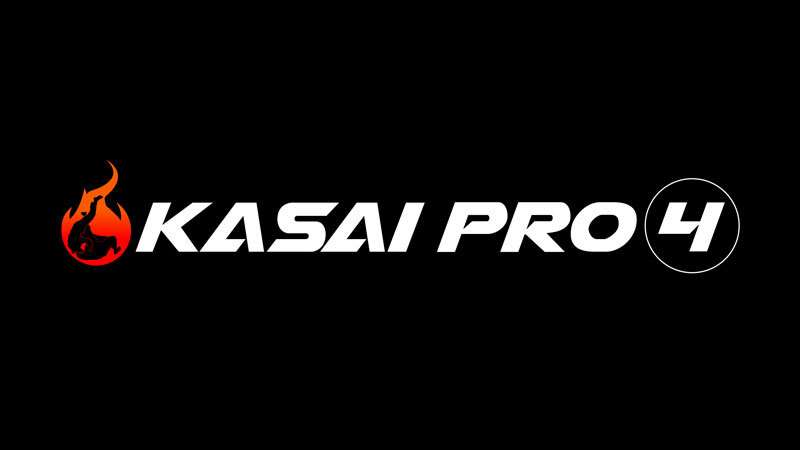 All bouts will be six-minutes long and be scored using KASAI Pro rules.